Area may be closed due to winter snowfall. 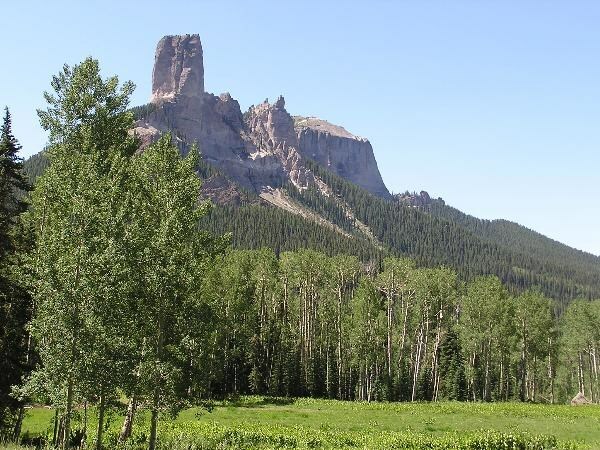 The beautiful meadow is filled with wildflowers with a background of the spectacular Chimney Rock formation. Bring your camera! The cache is not far from the parking area. The coordinates should take right to the cache. The cache container is ½ gallon, clear plastic, with a blue lid. ybbx sbe n tebhc bs 3 ynetr nfcra gerrf. 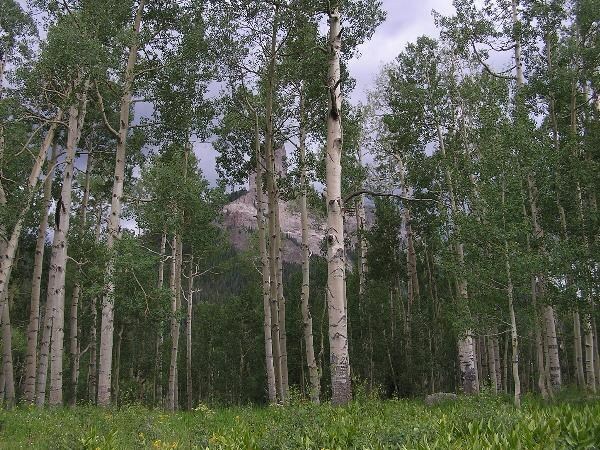 Cache Meadow LocationAspen tree lined meadow. Chimney Rock background. 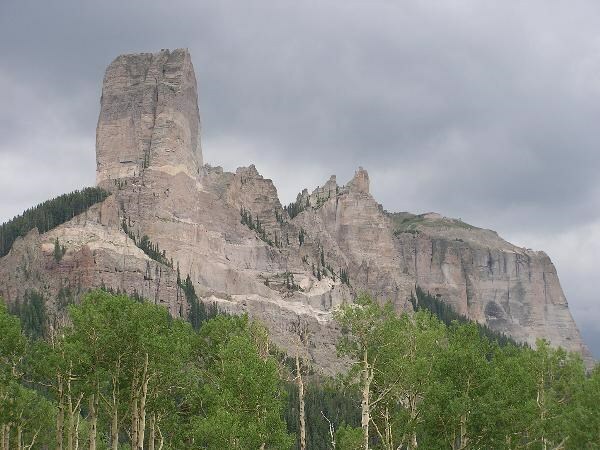 Majestic Chimney Rock FormationView from the cache area.